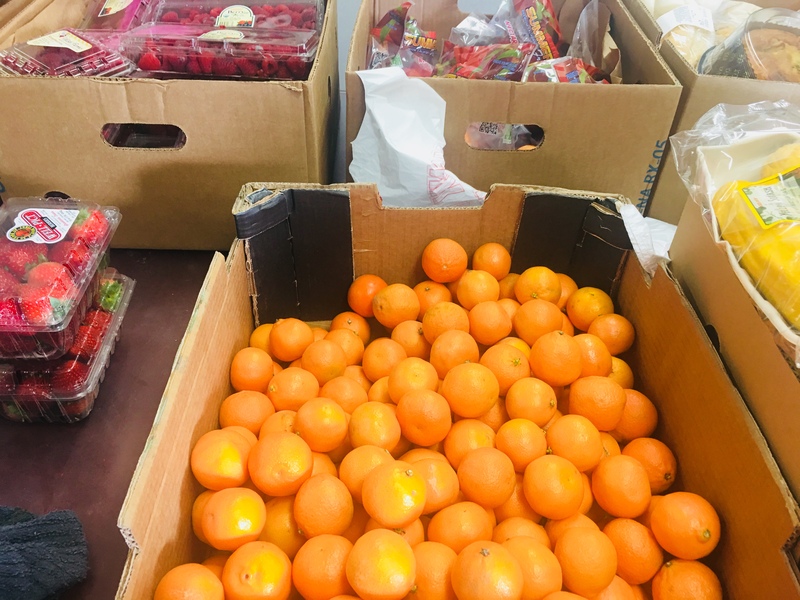 WELCOME TO ASBURY CHURCH ASSISTANCE NETWORK, INC.
We offer fruits and vegetables on a daily basis. Come select what fresh produce you like. It’s your choice. 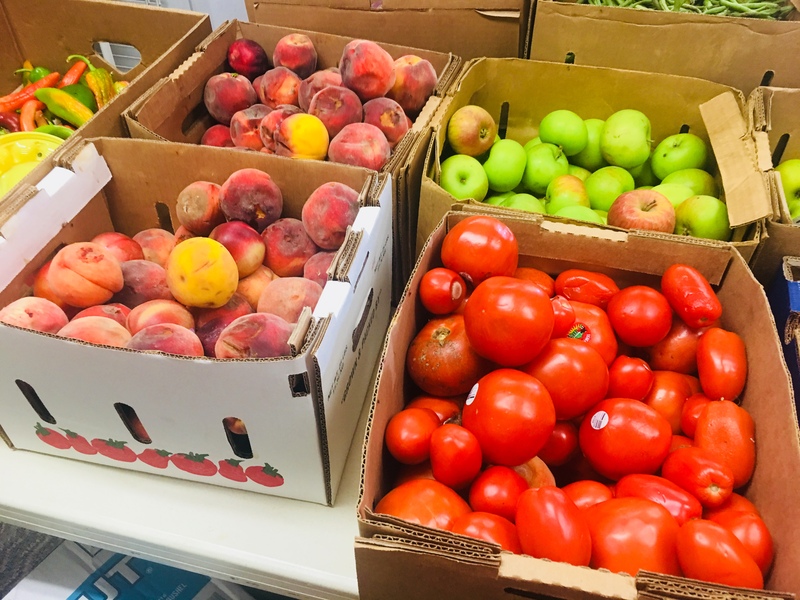 We receive donations daily from local grocers and farms. Canned goods and meats can be received once a month. We are able to provide financial assistance with utility turn-off notices and court-ordered evictions. Several times throughout the year we have extra large deliveries of food. It ranges from frozen meats to seasonally fresh produce. On occasion, we have “fired up the grill” to make “shopping” more enjoyable. 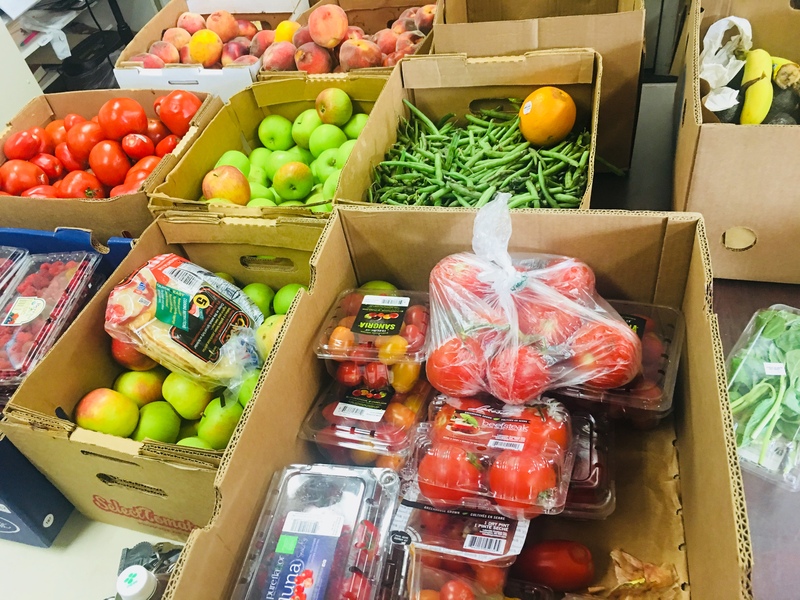 We receive donations from local grocery stores and area farms. We often are able to provide organic and specialty produce free of charge. Eating well and eating healthier is a whole lot more attainable with us. 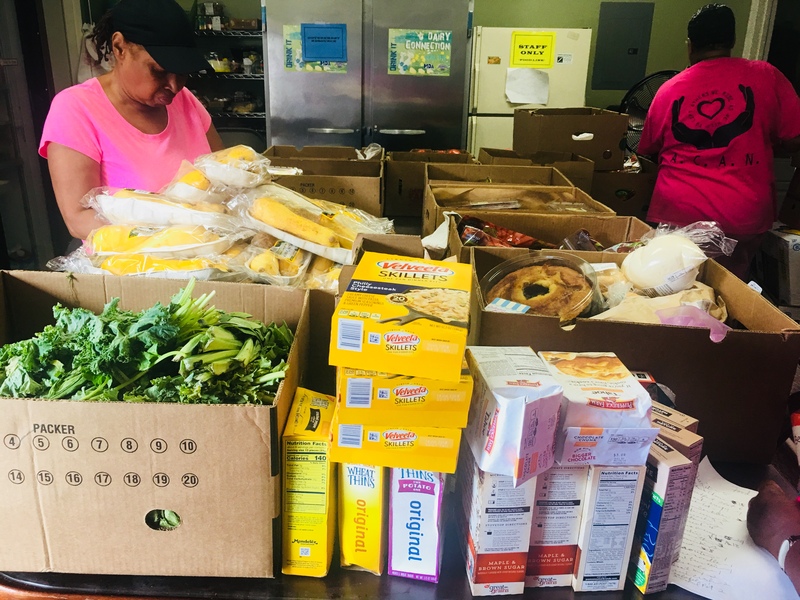 We are a healthy food pantry providing nutritious options free of charge! 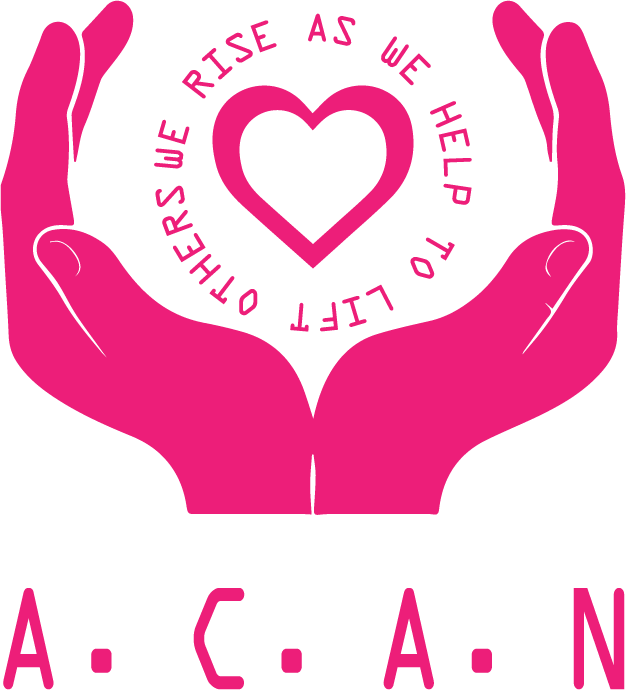 Every donation made to ACAN designated for the “Van Fund” will aid us in the purchase of a safe, reliable vehicle which will enable us to not only pick up more food, but assist us in delivering food to those physically unable to make it to the pantry. © 2019 ACAN Severna Park. Built using WordPress and OnePage Express Theme.